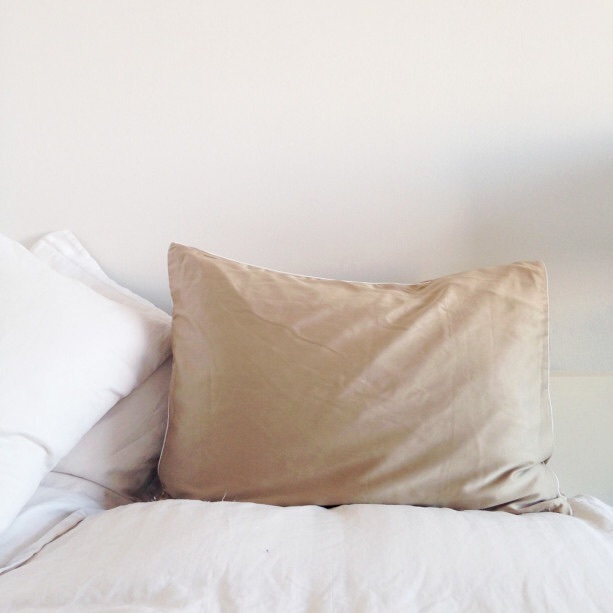 You are here: Home » Age-Defying, Copper…Pillowcase? 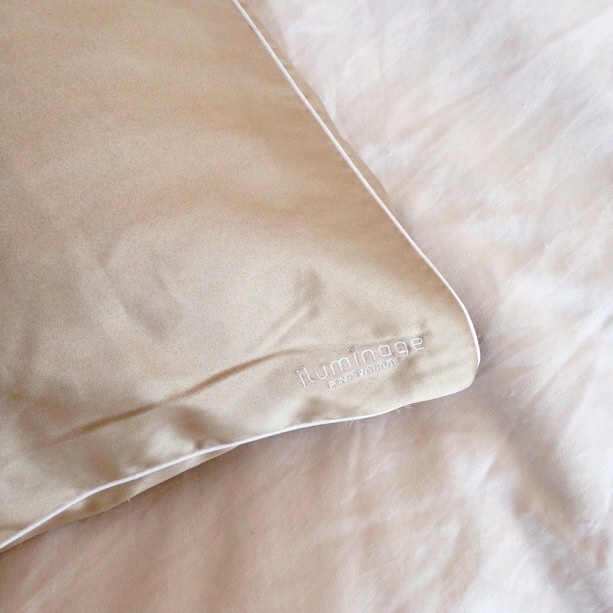 About six weeks ago, I ordered a special pillowcase – one that skincare professionals, bloggers, and enthusiasts having been raving about since it hit the market in the Fall of 2013. But instead of what you might imagine, this pillowcase is not made from satin or silk; rather, its fibers consist of copper oxide. And reviewers love it for its stated ability to reduce the appearance of fine lines. If you’re thinking this sounds gimmicky, I can relate to your skepticism. 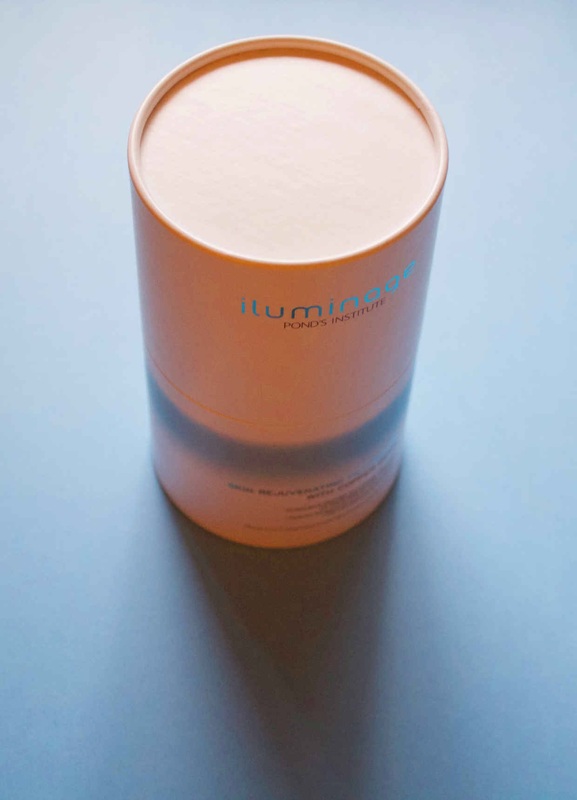 However, the makers of this product, Iluminage, claim that copper can help to slow the aging process. 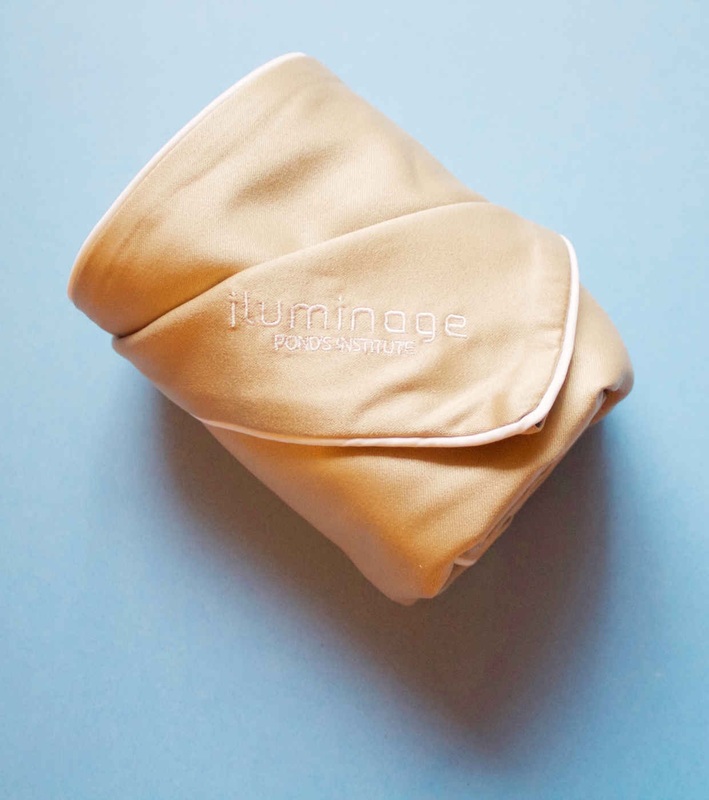 And Iluminage says it researched this novel delivery technology – in pillowcase form, rather than a cream or serum – for 10 years before the product’s release about two years ago. 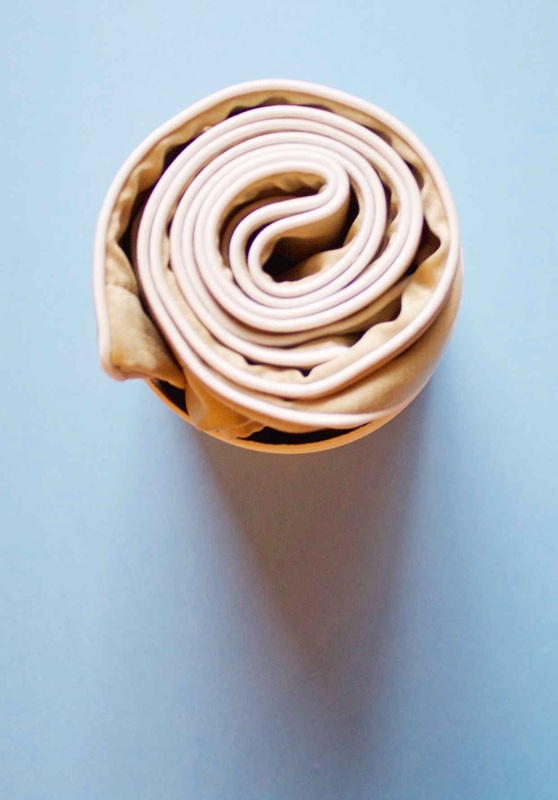 It’s called the Skin Rejuvenating Pillowcase With Copper Oxide, and it is comprised of 100% Cupron copper oxide polyester, a so-called “intelligent textile.” Cupron is a biotech company that developed the patented copper technology. Iluminage Beauty is a high-tech company founded in 2011 and is a subsidiary of Unilever, created in collaboration with Unilever’s prestigious Pond’s Institute. The Iluminage line offers cutting-edge, interactive, anti-aging skincare solutions for skin rejuvenation. The company boasts ground-breaking tools, treatments, and textiles designed for at-home use. Products run the gamut from this pillowcase to a skin-smoothing laser to a permanent hair removal system. The pillowcase’s fibers are embedded with copper oxide that has been clinically proven to reduce the appearance of wrinkles for smoother, younger-looking skin in as little as four weeks—with a continuing effect over time. 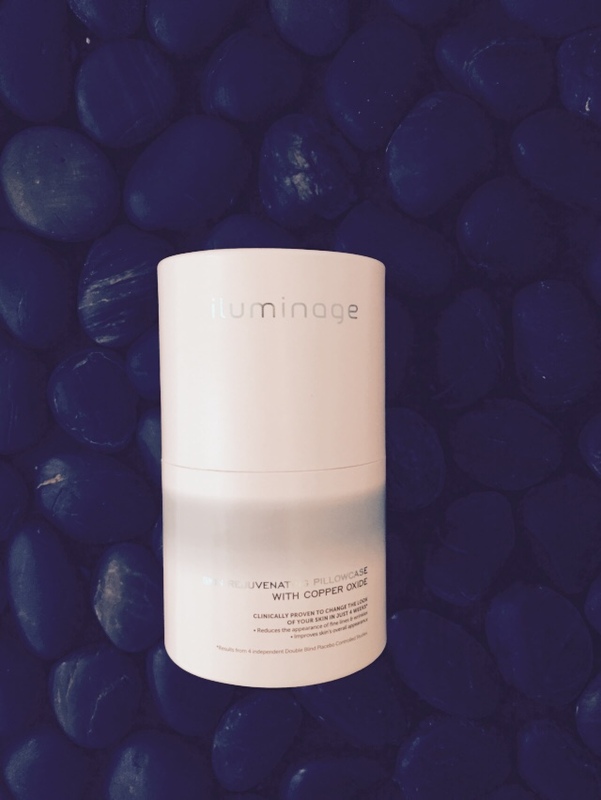 Iluminage says that night after night, as your skin contacts the pillowcase, copper ions transfer into the upper layers of the epidermis, where they help to support skin renewal and promote natural protein growth. Copper has long been used in topical skincare products. It is found naturally in our skin and is the crucial element for maintaining elasticity. The wrinkle-reducing mechanism of action is more believable in the context of copper ions in a serum that one rubs into his or her skin. In contrast, imagining the release of copper ions by copper oxide fibers in a pillowcase that then penetrate the skin’s surface may sound far-fetched. New techonology often raises eyebrows until it gets its footing. In this case, Iluminage’s claim has backing from four independent, double-blind, and placebo-controlled studies, conducted by laboratories in South Korea, Israel, New Jersey, and Texas. Each study had an average of 60 volunteers. The majority of volunteers were women with ages ranging from 35 to 65 years. For a total of four weeks, half of the volunteers slept on a pillowcase with copper oxide fibers while the other half slept on a placebo pillowcase. “Expert graders” measured visual grading of facial attributes, and imaging system software and 3D image analysis determined changes in crow’s feet, fine lines, and wrinkles. Efficacy: It meets its claim, at least according to its cited studies and the vast majority of reviewers. Duration of effect: Its action on the skin lasts for the lifetime of the product, which is comparable to the average pillowcase. Continuing effect over time: The longer one sleeps on it, the better his or her skin purportedly will be. Ease of care: It’s machine-washable (but shouldn’t come in contact with fabric softener or dryer sheets). Luxurious, hotel-quality texture: Although it’s 100% polyester, it feels smooth and soft like satin. Potential benefits beyond the softening of lines: Some people also report an improvement of acne, an overall softening of facial skin, and less “frizzy” and “staticky” morning hair or bedhead. Wide availability: One can easily find one in stores or online. USA: Sephora, Nordstrom (available in Standard size, $60/King size, $75), Ulta Beauty, Neiman Marcus, Amazon, b-glowing (Standard, $60/King, $75), Bergdorf Goodman, Bloomingdales. Available only in one color – beige: Iluminage designers chose beige becuse it’s most representative of the natural tone of copper. The lack of color choice may be displeasing to some. However, I think I very well may have selected this color had there been other options. It’s a glossy, almost golden-beige hue, like a sheet of gold dusted by the earth. For that reason, it actually draws my eyes to it, and I think it blends nicely with my varied sheet and comforter colors that range from ivory and light gray to sky blue and eggplant. The Pro/Con lists cover my opinion of the pillowcase well. However, I would like to note that, since sleeping on Iluminage, my skin does feel softer and more supple in the morning. And I can appreciate other reviewers’ comments about their improved bedhead, as mine has been more tame. At baseline, before blogging and testing different facial products, I had only subtle crow’s feet, or fine lines around my eyes. In the past six weeks, I have noticed a reduction in their appearance, which I contribute to a consistent and targeted topical anti-aging regimen in combination with my new pillowcase. There are no down-sides for continuing to rest my head on it – until it’s worn thin – (and then to replace it) since I love how it feels, looks, and acts! The time has come to work on reducing fine lines and wrinkles – with my eyes closed! Do not use fabric-softener in washer or dryer. Have you tried this pillowcase? What do you think about the concept—bizarre or intriguing (or perhaps both)? This is fascinating as well as bizarre! I’m going to keep my eye out for this one. Thanks for the post! Of course! I’m so glad you enjoyed it. It IS completely bizarre and fun!